Acoustic pollution harms humans on land and whales in the ocean. “Between January 9 and February 4 this year, 29 sperm whales got stranded and died on English, German and Dutch beaches. Environmentalists and the news media offered multiple explanations – except the most obvious and likely one: offshore wind farms. “researchers at the University of St. Andrews have found that the noise made by offshore wind farms can interfere with a whale’s sonar, and can in tragic cases see them driven onto beaches where they often die,” a UK Daily Mail article observed. But to be politically correct you still have to blame global warming. 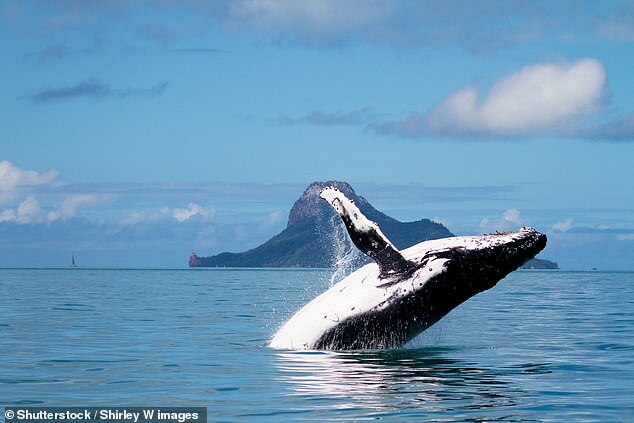 “An institute that tracks the population of Humpback whales that reproduce along Brazil’s coast says the number of the once-threatened mammals has tripled over the last 10 years. Institute chief Milton Marcondes says the whales’ fat once was used as fuel for public lighting and in construction. Hunting was banned in 1966, when only about 1,000 whales were left. Global Warming, the mass killer of whales … or was that harpoons? They both look alike … to climate scientists.